Workmen Compensation Policy in Bloomfield Hills, MI - The Law Offices of Charters, Tyler, Zack & Shearer, P. C.
Have you experienced an injury at work? Do you know how to file a Workmen Compensation claim? We do! 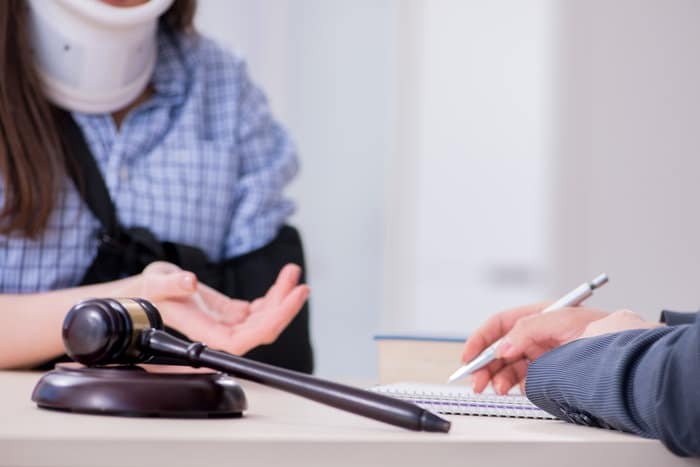 Here at The Law Offices of Charters, Tyler, Zack & Shearer, P.C., we have over forty years of experience with Workmen Compensation policy and procedure. We have a team of highly-rated and award-winning attorneys that are ready to take on your case. From the beginning of the process to the end, we will be there to see you through. We will help you file your claim and explain each step of the process to you. We will help you determine your average weekly wage, so your compensation rate will be correct. Navigating the waters of Workmen Compensation policy and procedure is a confusing and intimidating process as the laws are constantly changing. You need someone that understands this process and can explain it to you, so you don’t miss out on any of the benefits you should be receiving as a result of your injury. There are many questions along the way, and we want to help you get the right answers to those questions. The right answers can make all the difference in the benefits you receive as there may be benefits you are entitled to, but without someone asking the right questions, you won’t receive those benefits. 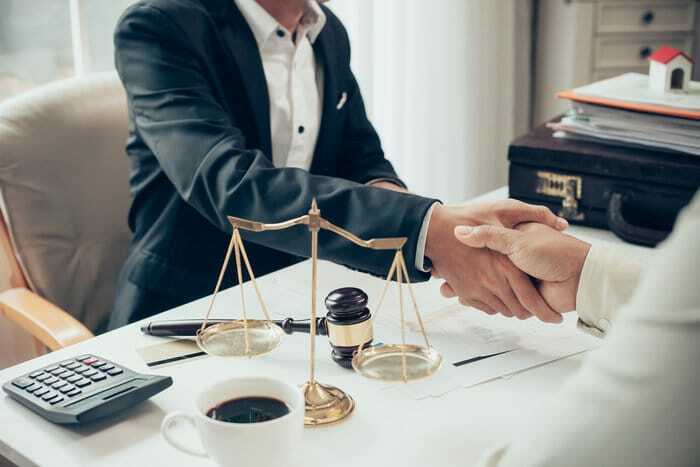 The Law Offices of Charters, Tyler, Zack & Shearer, P.C., will ensure you are receiving any fringe benefits you may be entitled to, are receiving the correct wage compensation and medical compensation that is owed to you. We are committed to helping you avoid the potential disasters that can result from improper compensation. Ensure you receive your benefits and compensation as you deserve. We have dedicated our careers to fighting for the rights of employees. Let our team of experienced attorneys fight for you too. Call us today.